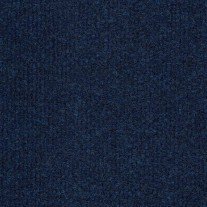 Stratos Blue carpet tiles are suitable for both domestic and industrial use. 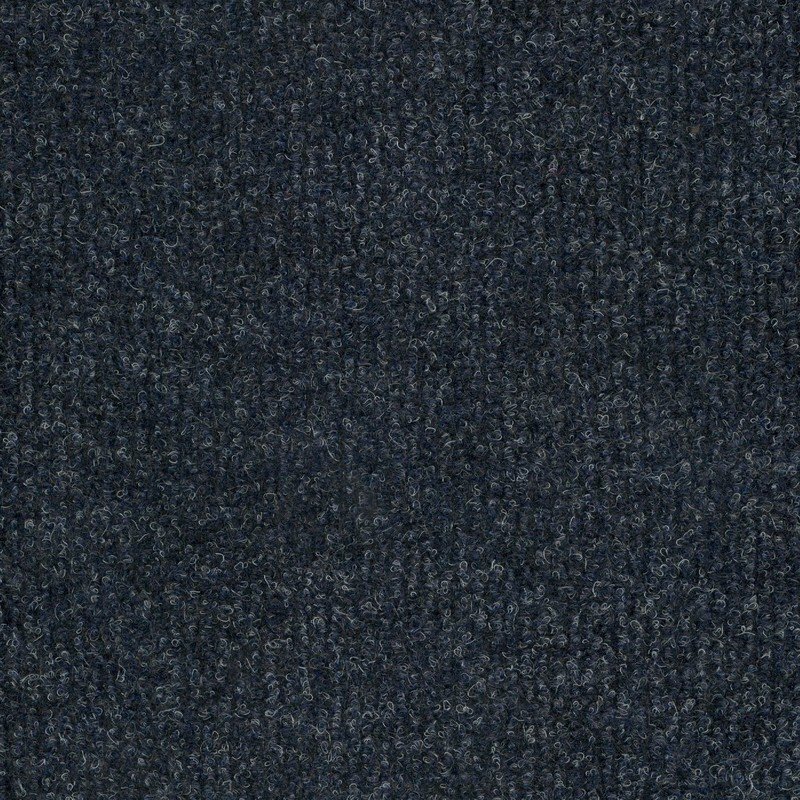 This fine rib heavy duty mid blue carpet tile works well in any high traffic situation. We have sold these tiles to colleges, churches, schools, showrooms, shops and sports clubs who were looking for a cost effective and versatile flooring solution. 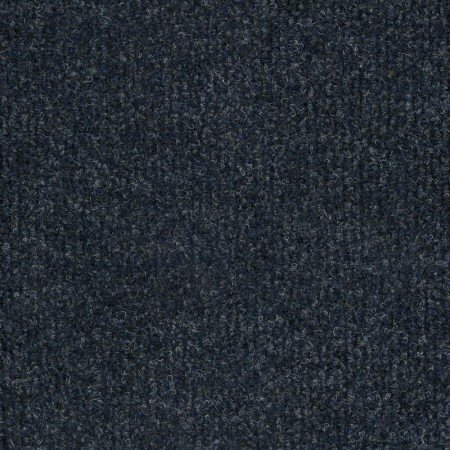 Also see our Galaxy Grey and Cosmic Black rib carpet tiles from the same range and lay together to create a checkerboard design. They are manufactured from 100% polypropylene making them extremely durable and long lasting. These carpet tiles can be either loose laid or stuck down with double-sided carpet tape. The manufacturer recommends that these tiles are laid quarter turn. For larger areas we recommend using carpet tile tackifier. This is a special liquid form (pressure sensitive) adhesive which offers a labour saving alternative to the tape. Both products are available for purchase on our site.